Share a Picture and spread Aloha! 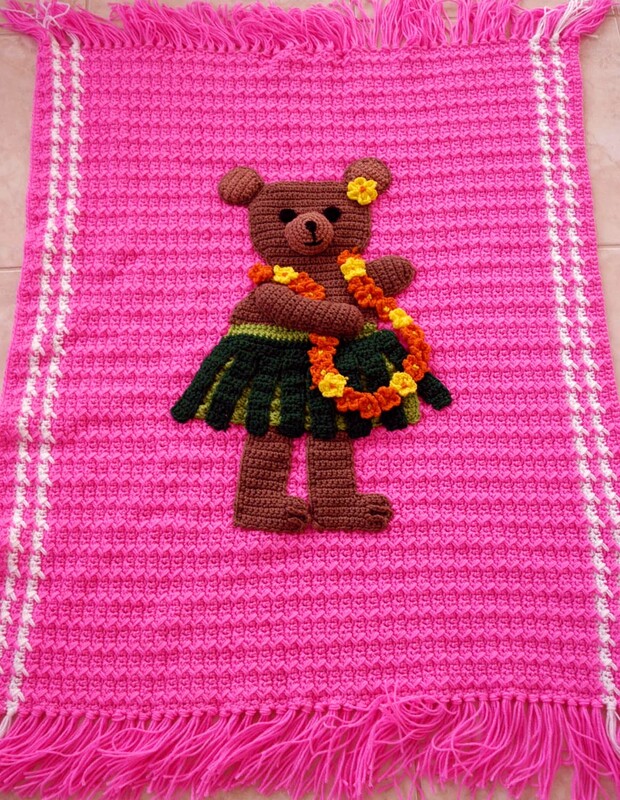 We often receive email with photos of customers wanting to share their Aloha apparel with us and others. 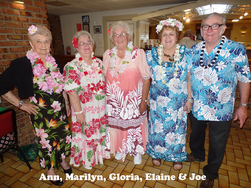 If you have a photo of you or your group in your Aloha Apparel and would like to share it with others please email it to us at support@rainbowhawaiimail.com. We all appreciate seeing it! Steven's cool looking car seat covers! CHS Steel Drum Band - They look awesome and sound awesome to match! The girls at the Hawaiian party.